Corcovado National Park is one of Planet Earth’s biggest wonders. A prestigious extension of jungle and tropical forest inhabited by the most beautiful and charming wild fauna that will leave you fascinated. That explains why it is one of the most demanding destinations for tourists and that’s why we want you to learn about some tips that you must consider when searching for a hotel in Corcovado, Costa Rica. So, what should you have in consideration to choose your destination? Location: As obvious as it sounds, the farthest away from the park the hardest it turns to get to the place where you will start the tour and getting back to the place where you will have some rest after some hiking. Tour Guide Services: If besides accommodation, your lodge offers services such as walks around the area and tours inside the park with an authorized guide, you will save all the struggle of finding an agency to coordinate those services and you will save time and money as well. Complementary Activities: Aside from the hotel possibilities to enjoy the national park with specific tour services, it brings always a great value that their tour catalog includes complementary activities. Costa Rica is a very attractive destination for several reasons, like its vibrant and beautiful beaches. 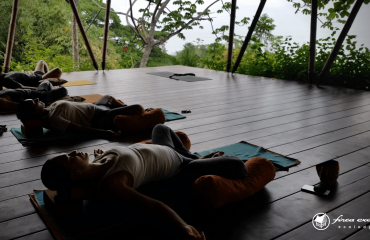 Doing yoga by the sea, surfing, a massage or several other relaxing therapies just to mention a few attractive options that you should look for and a great lodge should offer. 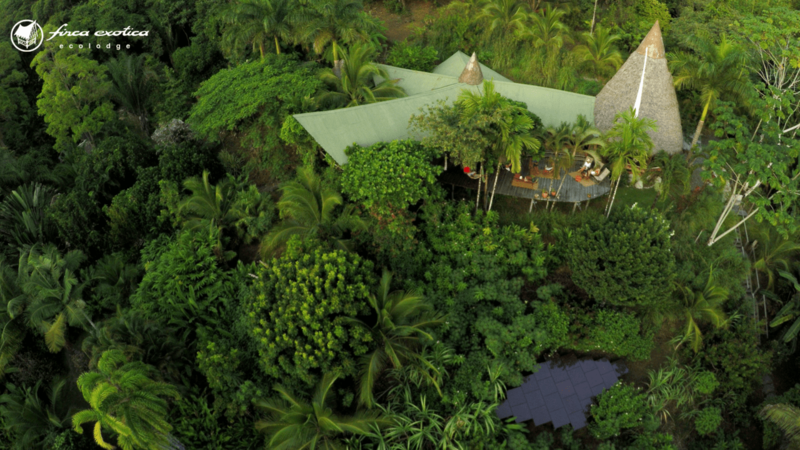 Ecolodges are hotels that follow a philosophy of absolut respect for the environment. 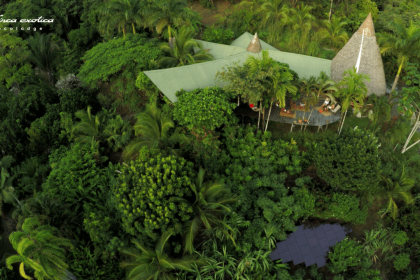 An ecolodge does not offer any regular accommodation, but it actually provides services to its customers with an unique charm, located in natural landscapes while trying to take advantage of the singular resources around it with no harm for nature. They are exclusives locations for visitors looking for something special. This type of hotel is specially designed to not only receive tourists but also determined and classified according to the rules and standards of sustainability. 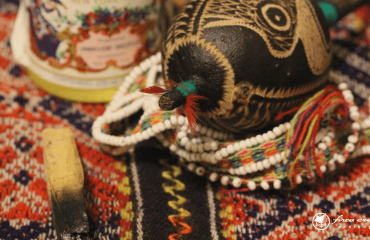 They offer a wide range of activities and meditation services, to take a break from the city and have fun, besides several specialties linked with the effort of health, respect and feeling one with the environment. You will know that you are staying at an ecolodge when you see that they are using natural materials in their buildings, but it is even better when you feel one with nature and you know that your stay produces no harm. If you are looking for a Hotel in Corcovado, Costa Rica, you definitely want it to be ran over the standards mentioned above and you will surely live a great experience, we invite you to visit us and live the experience in a real ecolodge: Finca Exotica.